well i was going through some of my old stuff when i found about 30 pairs of HFP stickers. 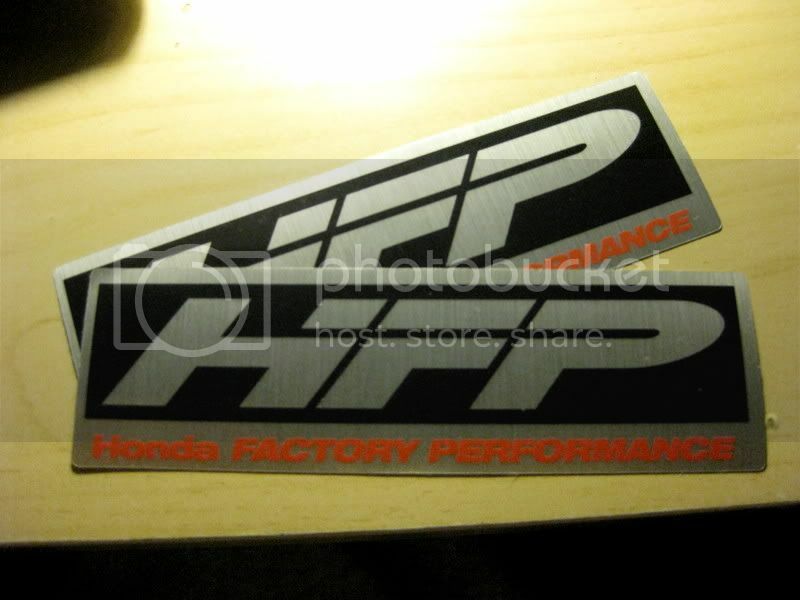 the old ones from honda (about 2004 era) that were a super solid sticker that had a aluminum type backing to it with HFP on the front. i had heard that around 2005 they were nearly impossible to find and were starting to raise in price as how hard they were to find. when i left the honda game i had heard they had gone up to almost 22$ a sticker. too the people that might know, are these things still as valuable now as they were back then?